Turnaround is currently 1-2 weeks! 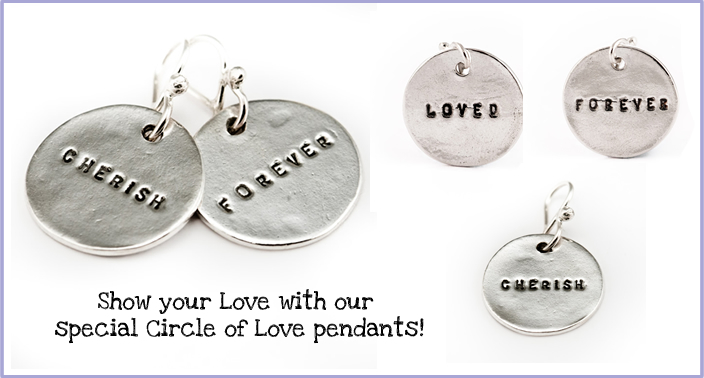 $5 shipping on all US orders, $22.50 for International! 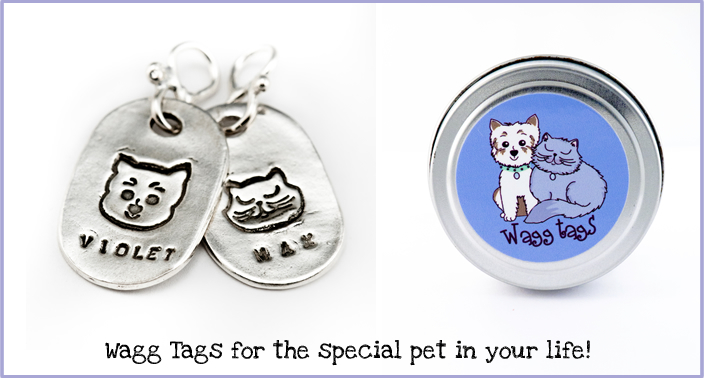 Our tags adorn over 50,000 necks worldwide! 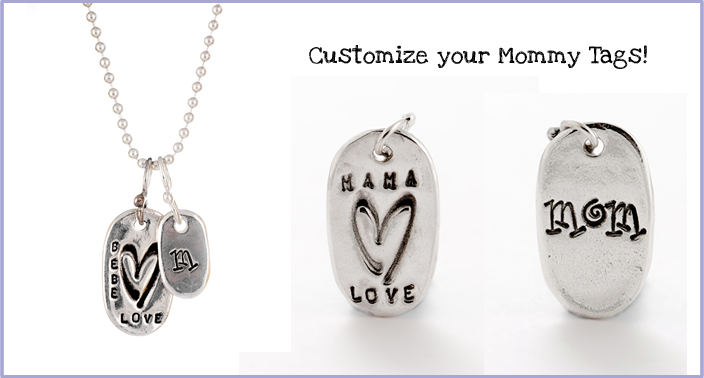 Our personalized jewelry is handcrafted and created from silver that has been recycled from film. We started the personalized name tag trend in 2003! 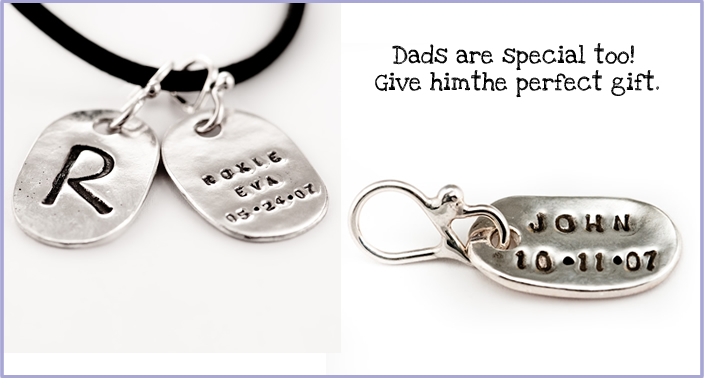 Commemorate the birth of your angels and don't forget Dad with his own Daddy Tag!